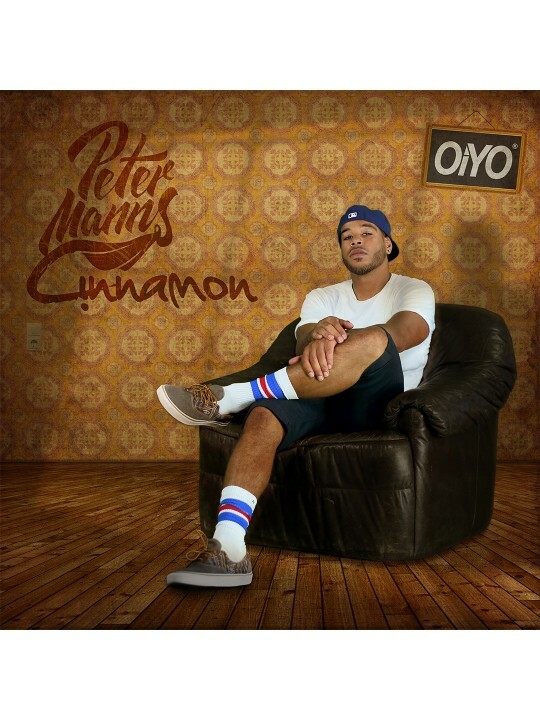 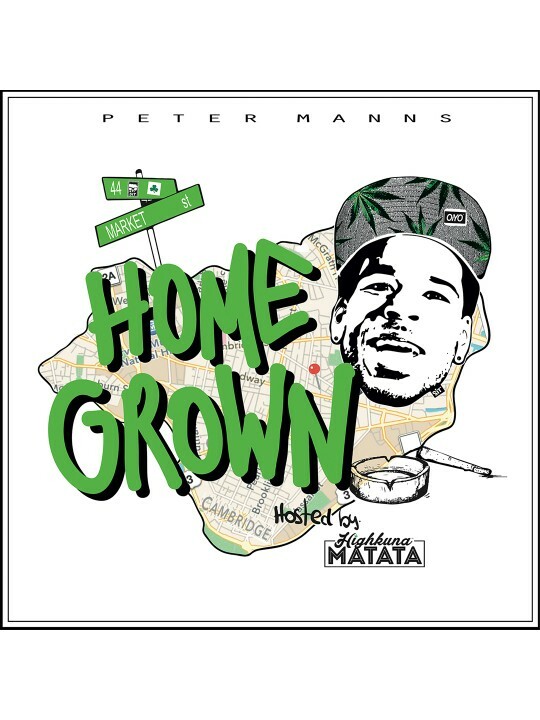 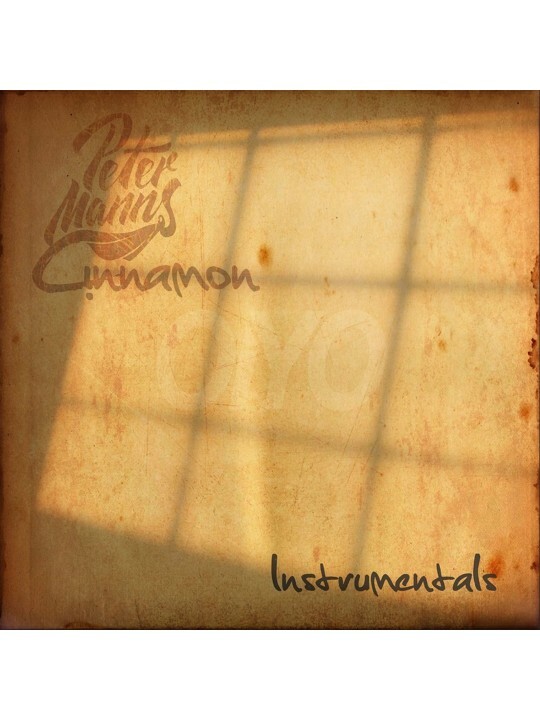 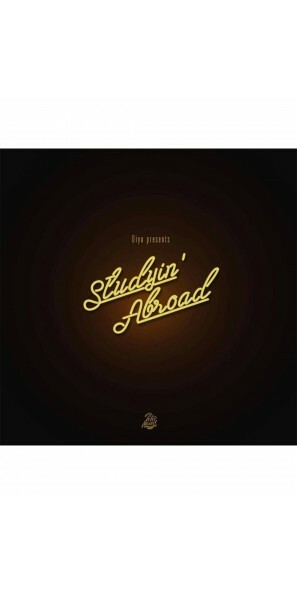 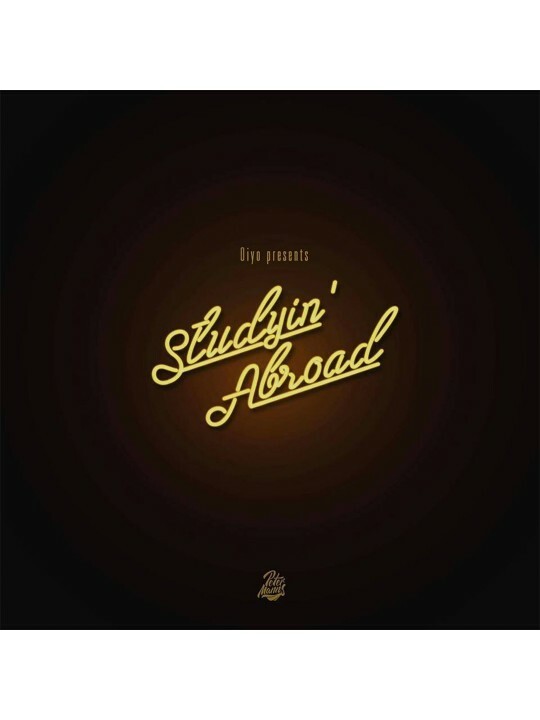 "Studyin'Abroad" by Peter Manns was completely produced by the Oiyo-Producers UZ, Luca Kleinhenz & Randy J. 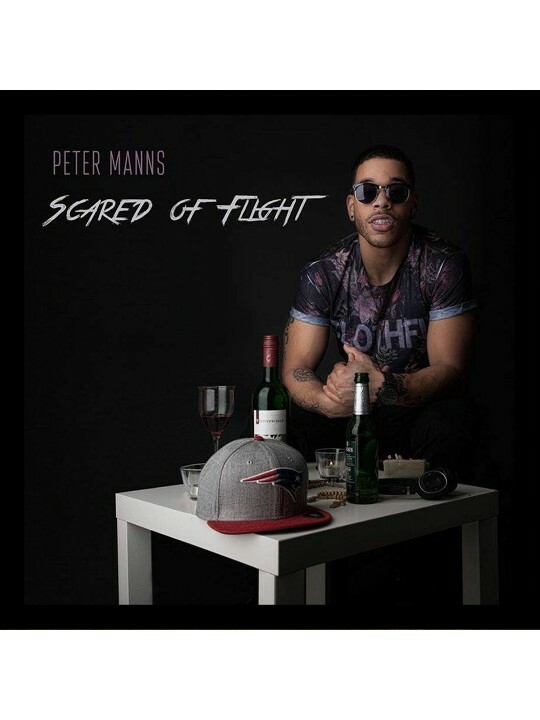 Pop. 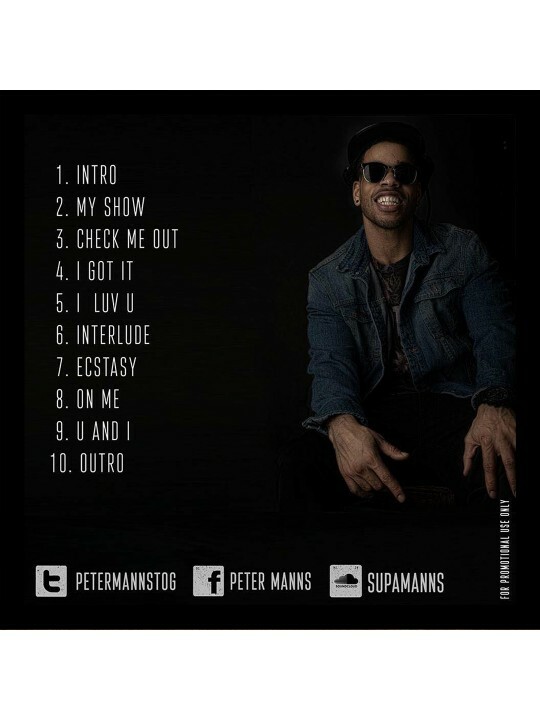 Streaming is exclusively available on sound cloud. 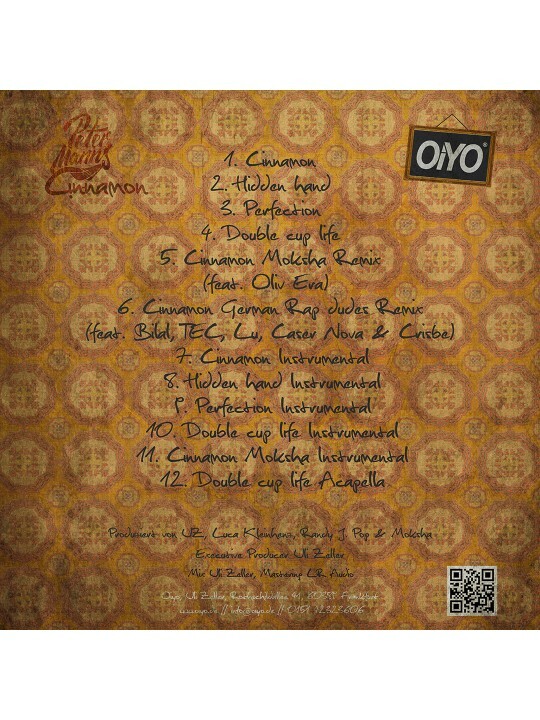 The free download is available here!